Tag Heuer has built such a brand value for itself by its luxurious watches, which are very popular across the globe. 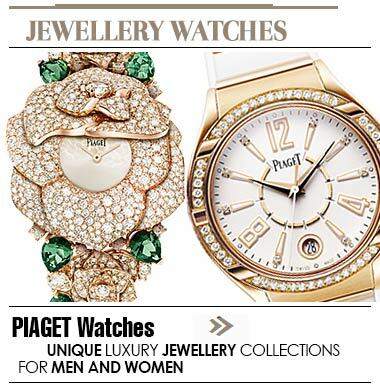 Now, you can avail of these marvellous watches in Lebanon as well. With a store at Beirut Souks, you can check out the plethora of variety they have for both men and women.